In this building heroic feats of warfare and of labor fused together. We will defend / rebuild you, dear Stalingrad! This is the famous Pavlov’s House, named after Sergeant Yakov Pavlov, who led a small platoon of the Red Army against the superior German forces and defended this building for two months despite being vastly outnumbered. 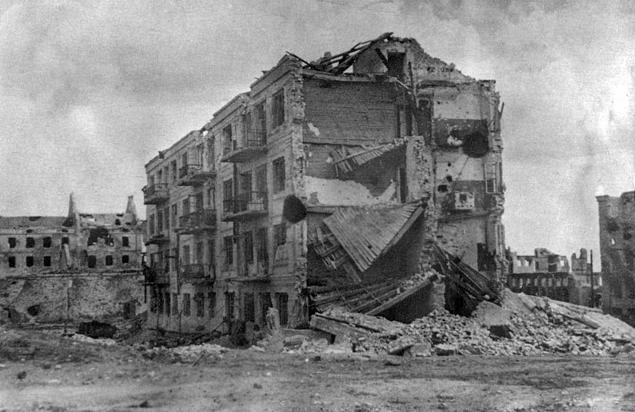 The 30-man Russian platoon of which Sergeant Yakov Pavlov was part, had received order to retake the apartment building the Germans had just captured. The house was strategically important for the war as it defended a key section of the Volga bank. It’s location perpendicular to the river gave whoever was in control of the house a kilometer-long unobstructed view to the north, south and west. On September 27, 1942, the Russian platoon successfully drove out the German invaders, but in the process lost most of its men including the platoon's lieutenant and senior sergeants. Only four soldiers survived and Sergeant Yakov Pavlov was left with the task of leading them. In the basement were trapped ten civilians who stayed there for the entire duration of the war. Pavlov and his men fended off German attack for several days before reinforcements and much needed supplies arrived. The platoon was now 25-men-strong and equipped with machine guns, anti-tank rifles, and mortars. 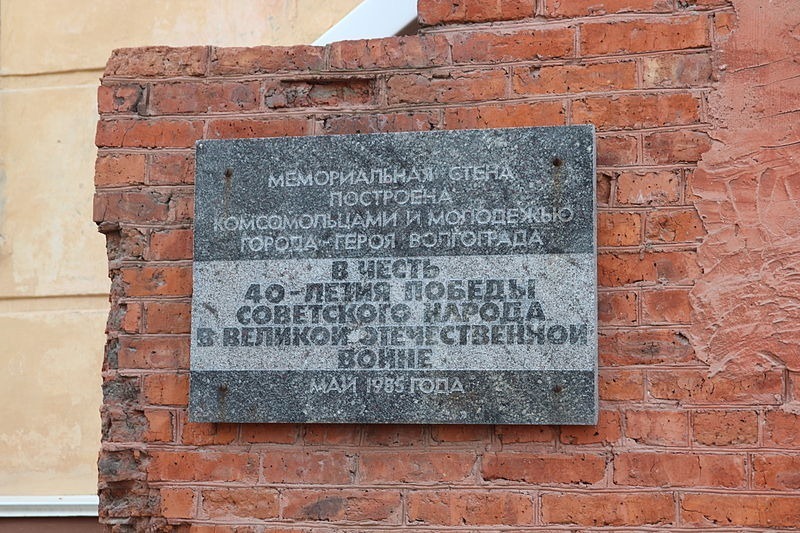 To make communications possible Pavlov's soldiers tunneled through the basement wall and dug a trench to Soviet positions outside. Supplies were also brought in via the trench or by boats crossing the river, defying German air raids and shelling. 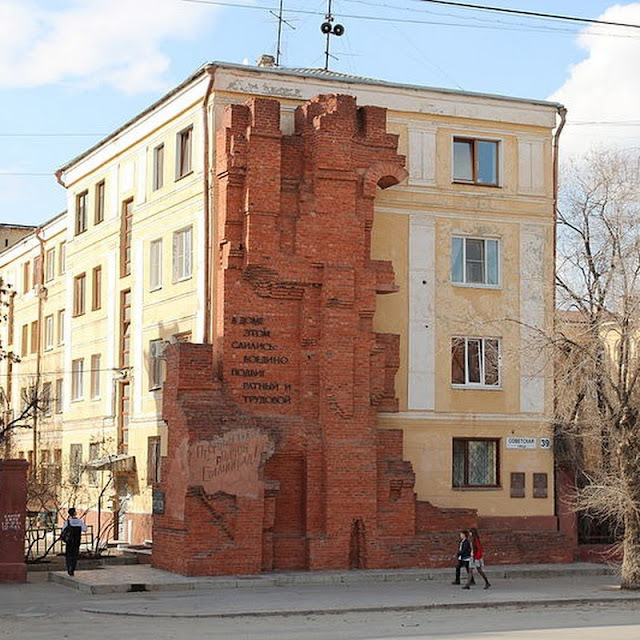 Pavlov ordered the building to be surrounded with four layers of barbed wire and minefields, and set up machine-gun posts in every available window facing the square. 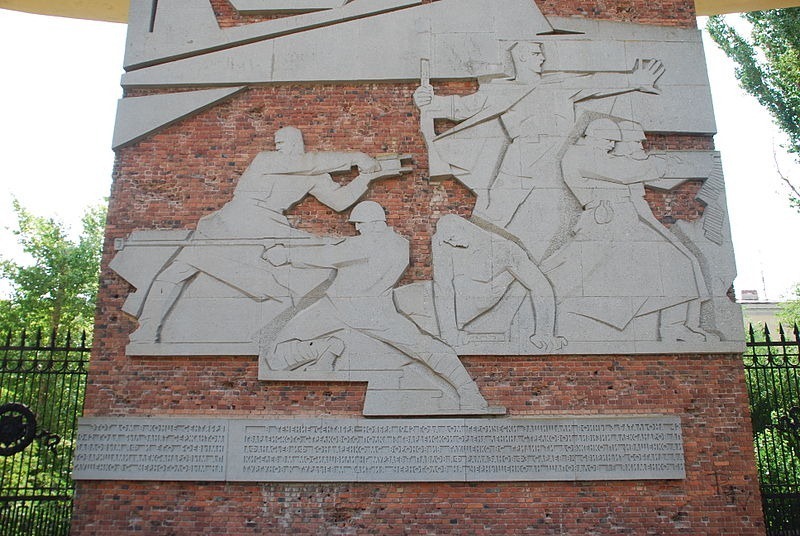 Pavlov discovered that if they waited for the tanks to get within firing range from the roof, the anti-tank rifle could penetrate the turrets' thinner top armor and the tanks couldn't elevate their weapons high enough to return fire. Dozen of tanks were destroyed in this way. The Germans attacked the building incessantly throughout the duration of the siege. Each time German infantry or tanks tried to cross the square and to close in on the house, Pavlov's men would mow them down with machine gun and anti-tank rifle fire from every orifice on the building’s façade as well as from the roof top. There were so many German corpses outside that the Russians would run outside between lulls in the fighting to clear the piles of bodies so that they wouldn't block their view of the next assault. The German Army is said to have lost more men trying to take Pavlov’s house than they did when taking Paris. Eventually, on November 25, 1942, Soviet forces managed to push the Germans back far enough to relieve Pavlov’s exhausted soldiers. Sergeant Pavlov was awarded the Hero of the Soviet Union, the Order of Lenin, the Order of the October Revolution, two Orders of the Red Star and numerous other medals. 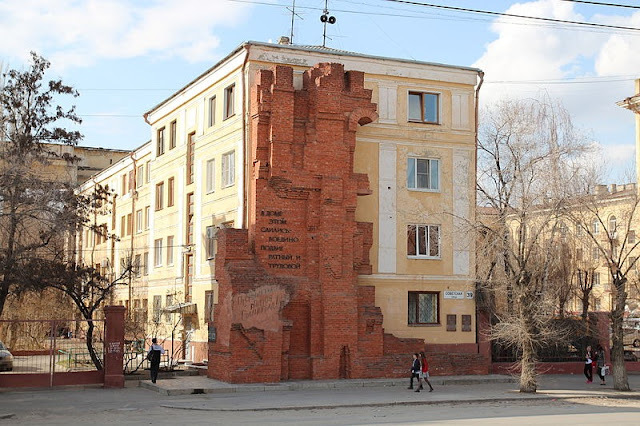 The apartment building he defended was renamed Pavlov's House. 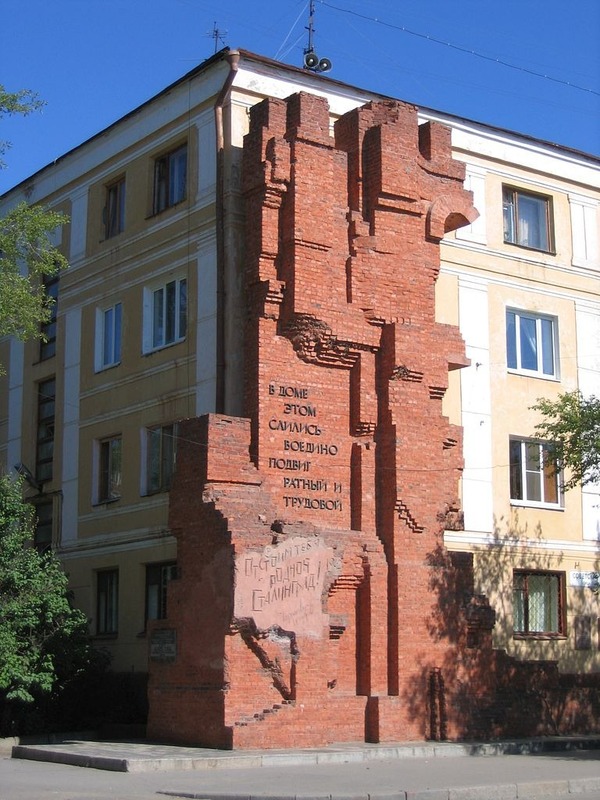 It was later rebuilt and a monument made of bricks from its ruins was attached to it. The apartment is still in use today.